Many people from the games business around the world have put forward their suggestions for our Top 100 Women in Games list, set to be published in January. 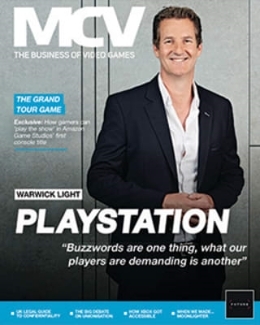 MCV will recognise the most influential women in the games business in a special campaign including editorial pieces published every week from January to March, plus an event on February 18th, 2015. 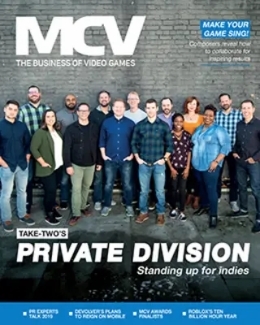 It all begins with a Brit List dedicated entirely to the Top 100 women in games, profiling the women who have moulded the business and are pushing it forward. This afternoon event will honor all those on the Women in Games Top 100 – plus unveiling the winners of three new awards also chosen by our jury; prizes for Creative Inspiration, Campaigner and Pioneer. 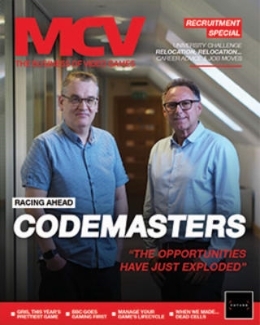 Nominees can work anywhere in the games business – be that development, retail, education, technology, publishing, media, services and support and much more. If you’d like to judge or find out more information about our women in games activity email mfrench@nbmedia.com or call 01992 515 303.